The format is simple enough - We'll provoke the conversation with a quick slideshow and then start a lively dialog Open Mic style. about current ideas shaping our city - open mic style! Join us for the first Urbanism on Tap of 2018 – “Meet & Greet with Leah Shahum and Ryan Gravel” on Monday, February 26th at The Attic Cafe in Downtown Tampa, 5:30PM-7:30PM. 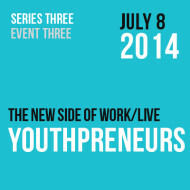 Looking forward to hearing from you at the event! A place to live, work, and play! Quality of life and community is important in making a competitive,vibrant, and innovative city. Everyone should have a voice! 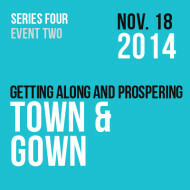 We provide a forum to discuss issues in our city in an honest and open atmosphere. 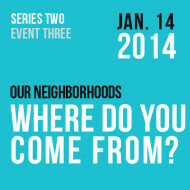 Our Neighborhoods – Where Do You Come From? 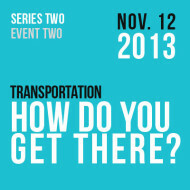 Transportation – How Do You Get There? How do you get to those special places? What determines your choices in getting around your city? 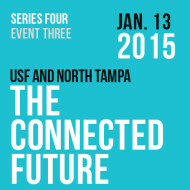 What do envision for the future and what are the most important considerations? Let’s discuss. 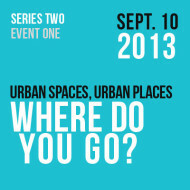 Urban Spaces, Urban Places – Where Do You Go? What Happens Next? 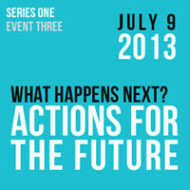 Actions for the Future. How do we achieve our vision? What can we do to transform our city? 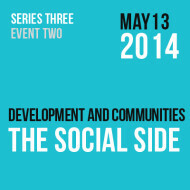 The third and final part of the series will focus on identifying steps for community action. What About Them? 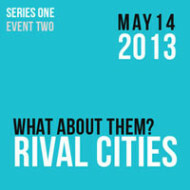 Rival Cities. 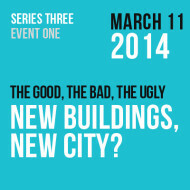 Who are we competing against, and what are they doing to make their cities more vibrant? Come discuss how we rank against other regions and share ideas about ways to innovate in the competitive global market. 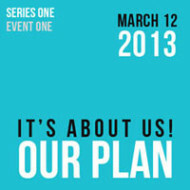 It’s About Us. Tampa’s Plan. What’s Tampa’s Vision? 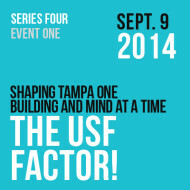 Check out the Invision Tampa Plan and come discuss what you think it says about our city to the region and the world. Links, Event Updates, Share Your Thoughts! 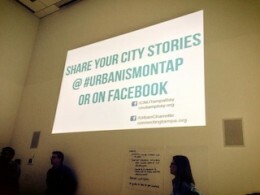 Urbanism on Tap featured in 83 Degrees! Our media partner, 83 Degrees Media and CNU Tampa Bay’s Erin Chantry posted a great article about the first installment of the Urbanism on Tap “Rival Cities” series and the discussion that followed. Check it out here! Thank you 83 Degrees!